Creative Specialties has developed promotional products that have helped hundreds of companies to strengthen their brand awareness and boost their bottom line. 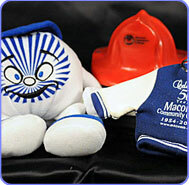 Here are a few sample promotional items that we have developed for our clients. 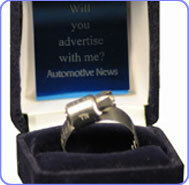 Automotive News needed a direct mail promotion that would entice advertisers into its Diamond Advertising issue. We developed a blue velvet ring box with a note that said, "it's been 75 years since we popped the BIG question..." with a laser-engraved blue metallic plate inside with the message, "Will you advertise with me?" The program help them generate revenue of $850,000, more than 50 times the cost of the promotion. The "world's smallest press release"
Creative Specialties helped Ardesta, a Michigan-based nanotechnology firm, attract the attention of 75 local and national media outlets with the "world's smallest press release" and make an impression as the "go to" company in their industry. 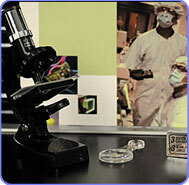 This promotional piece also resulted in a Silver Pyramid Award from PPAI, one of the highest accolades in our industry. Macomb Community College needed a promotional product to help them increase enrollment and raise money to support its curricula. With only the idea of seeking some type of mascot, Creative Specialties created a life-size costume called the "Mighty Mac" for their 50th anniversary celebration. The promotion was so successful that the "Mighty Mac" helped raise more than $6,000 for Macomb Community College in the first 2 months alone. 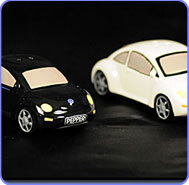 Creative Specialties designed the Beetle salt and pepper shakers for Volkswagen's catalog. 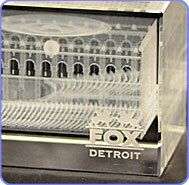 48 Different photos of the Fox Theatre's interior were used to create this 3D lasered crystal. Even the signature chandelier was captured in the design. 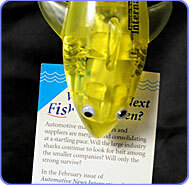 Automotive News told their advertisers about an upcoming issue titled "Mergers and Acquisitions" with a shark (stapler) that had the information in its mouth when raised from the custom tube mailer. 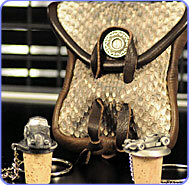 A custom handmade rattlesnake pouch with two auto shaped wine stoppers were used as the gift at the DADA Black Tie Event at the Rattlesnake Club. 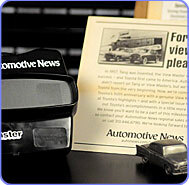 The ViewMaster, often used in the 1950's, contained a decade of actual Automotive News / Toyota headlines, helping Automotive News surpass their sales goals by 250% in the 2008 Automotive News Toyota's 50th Anniversary Issue. 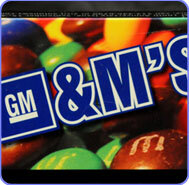 GM&M's sweetened the sales of the Automotive News GM 100th Anniversary Issue. 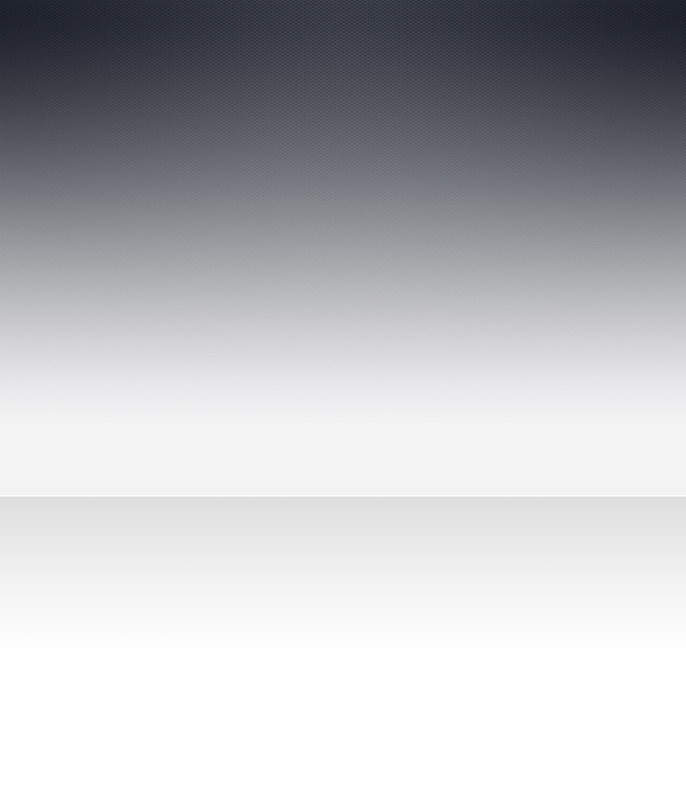 Advertisements exceeded sales goals by 165%. 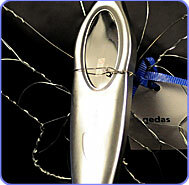 When Gedas announced its name change, a wire butterfly, designed by a local artist, was the wings of a "Morph" Cross Pen Cocoon. These were at each place setting for the announcement luncheon. When this suitcase is opened - miniature, original, and new designed Volkswagen Beatle Wine Stoppers appear to be parked on a modern Volkswagen Dealership lot. This was Volkswagen Credit's way of reminding the principals to "Bring Their Dealership" to the NADA in Las Vegas. 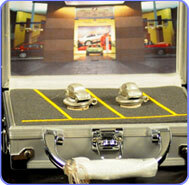 PricewaterhouseCoopers wanted a gift that complimented their "Jersey Boys" themed party for the Detroit Auto Show. We filled a tin with Fralinger Salt Water Taffy (right from the Jersey Boardwalk) and got permission to use the Four Season's song "Sherry." 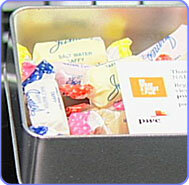 When each tin was opened, a light sensitive sound module played the first seven seconds of Sherry, while the recipient read a grateful thank you card from PWC.